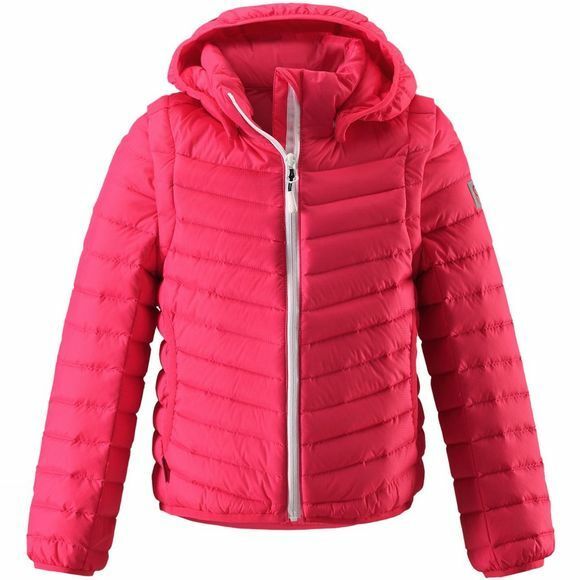 This functional juniors' down jacket is light as a dream and you have 2in1: zip the sleeves off and wear it as a vest, too! 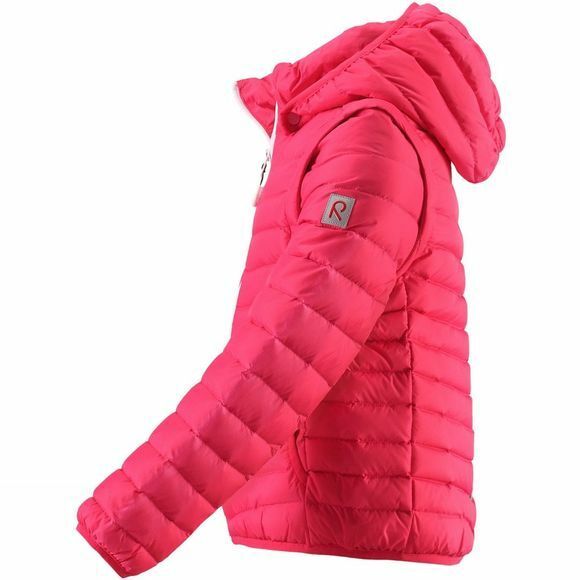 Made of ripstop material, the jacket is windproof and breathable. Light insulation keeps your child warm during fun spring outings. The jacket is equipped with lots of useful details like side pockets and a smooth zip structure – no more stuck up zips.